The Universe is keeping the topic of #SelfCare VERY forefront in my life lately. I focused on it the month of February and still I am surrounded by it everywhere I turn. I do believe it's a message for me...and YOU to take care of ourselves! There aren’t enough words or enough time to explain the damage we do to ourselves when dealing with a narcissist. The magnitude of stress our bodies go through it tremendous! It’s been said that emotional abuse is by far much worse than physical abuse. Personally, I had a few things from the list above that were just exacerbate during my 8 years of abuse (arthritis, asthma, stomach issues & IBS, etc.). But I also development more severe and new ailments such as PTSD, anxiety attacks, insomnia, chronic pain, and fibromyalgia. I did ALL of the above for at least the first year following my leaving the NarcX husband. How we were ever able to survive is beyond my levels of comprehension! Going through it I didn’t feel “strong” at all. Plenty of people kept telling me I was a “saint” to be dealing and putting up with my NarcX for so long. Many of my friends said they couldn’t have done it…they would have left long before I did. And yet, I never once felt this “strength” they said I had. We spend so much time in those relationships neglecting ourselves and struggling to survive each day that #SelfCare is the LAST thing on our minds. That's why from the moment we're "free" or at least away from our Narcs, it's vitally crucial that we begin to undo the damage they've done to us little by little. I must admit that I am still a "work-in-progress" with this! It's been a little over 2-1/2 years since I moved out and into my own apartment and almost 2 years post-divorce. But, I've committed 2018 as my year of self-care. I've made it a TOP priority! In the month of April, my birthday month, I'm committed to doing at least ONE self-care act per day to show myself some needed #SelfLove! Follow my challenge/journey on theSpunkyDiva Diaries Facebook page and see how I do this month. I have to say that I was inspired to do this by very first #WarriorDiva I interviewed for the blog, Lauren Najar, Founder of "Laugh Always" and a "31 Day Self Care Challenge" she did on Facebook. 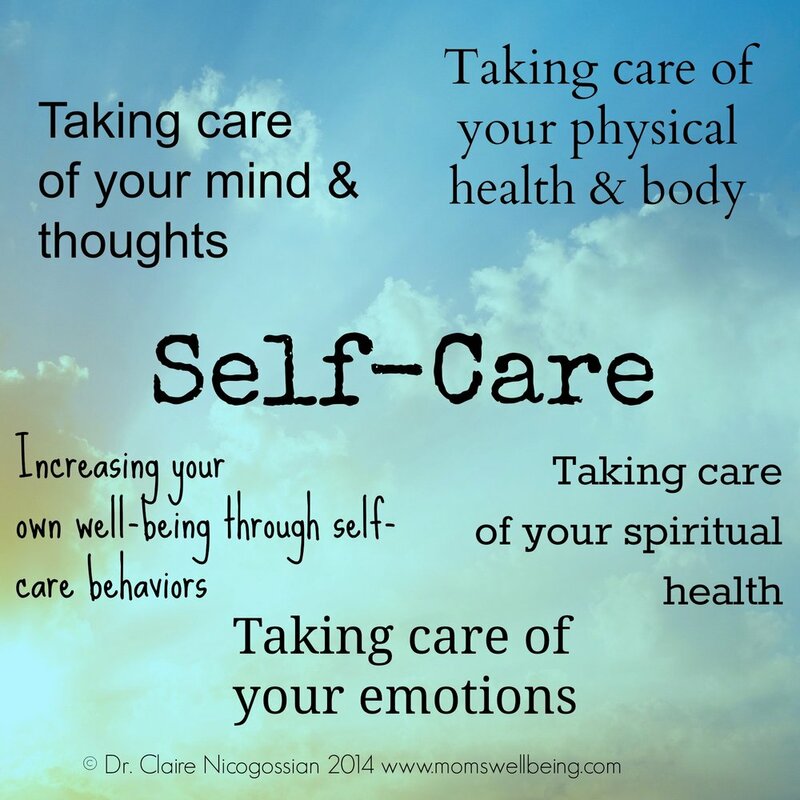 In case you're not on Facebook, but would like to see what her 31 Day self-care challenge entailed, CLICK HERE to download a PDF that recaps it, plus a few added comments from me. If you Google the topic "Self-Care" and "Self-Love" you will find an endless supply of articles, images, quotes, lists and challenges. I urge you to take the necessary steps TODAY to begin your Self-Care routine & show yourself some L-O-V-E!! Are You SINGLE? If Yes, Then You MUST Read This!